Some Canadian children are speaking with a English accent after watching Peppa Pig, according to their parents. 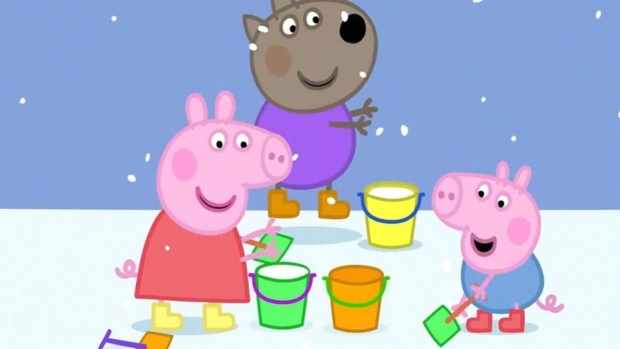 The phenomenally popular kid’s cartoon follows the life of Peppa and her family in a fictional U.K. town where each family is a different species of animal. “My niece has never left Georgetown Ontario but she sounds like the Queen,” John Shea tweeted. The show has raked in millions of viewers around the world since it started in 2004 and parents have taken to social media to share the change in their children’s pronunciation. Dozens of parents tweeted at CTVNews.ca confirming the so-called “Peppa effect,” a phenomenon seen since the show’s inception. Dad Sebastien Vien said he started to notice a difference in his three-year-old daughter Mackenzie’s speech at around two and a half years of age. 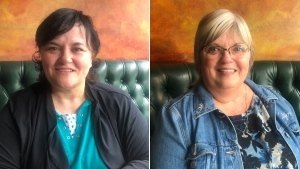 Alberta mom Tara de Weerd said her daughter still says certain words with a British accent years after watching the show. “We noticed at two years old and still at five, years after she was done watching it there are words she can't say without a British accent,” she said. Twitter user Adam Miller said his children had not picked up the accent, but instead used British phrases referring to the backyard as their garden. “When we take our kid swimming, she runs to get her ‘swimming costume’,” Clare Miller wrote on Twitter. “My niece convinced her school teacher that she needed ‘glaawsses’, and everything was ‘blewwrry’ after watching the glasses episode,” Stella Gan from Barrie, Ont., wrote. Mom Holly Besinger said her daughter spoke with a ‘British accent’ for about six months after watching Peppa. “My fave word she picked up was rubbish. She once told us to get ‘all this rubbish off the table!’," she tweeted. 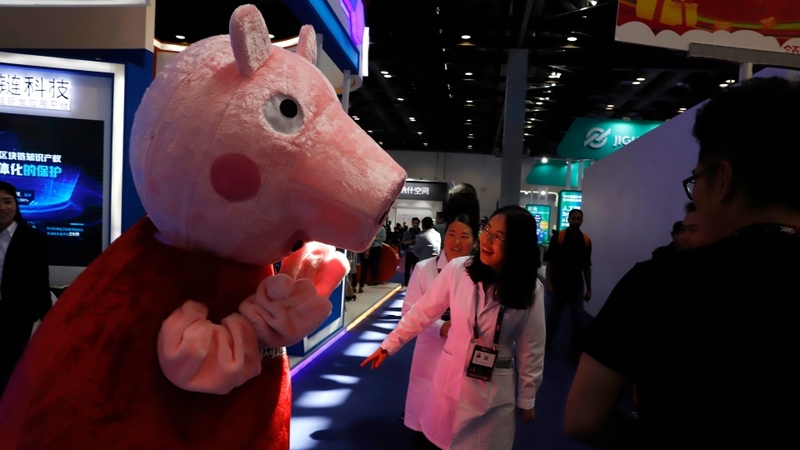 U.S. mom and writer Janet Manley coined the ‘Peppa effect’ in a recent article for women’s lifestyle website Romper, saying her daughter had started calling her mummy and finishing her sentences with Peppa’s trademark snort. “Too funny. We thought we were alone,” Theresa Micallef tweeted. Leslie Anderson said the show had improved her son’s speech more than any other show. “My two-and-half-year-old son now talks like an old British man: ‘It’s a lovely sunny day’, ‘Oh dear!’, ‘we need to fill the car with petrol’,” she tweeted to CTV News. This happened to my niece. She spoke with a British accent for almost a full year when she was 3 years old because of Peppa!